A lot of folks feel conflicted about credit cards, and with good reason. On one hand, if you use credit cards responsibly, they can open a lot of doors. For example, if you have a solid credit history and a high credit score, it will be easier to do things like buy a car or apply for a mortgage. You can avoid big hassles when renting an apartment or a car. You might get a discount on your car insurance, and you’ll qualify for the best rates on loans. But on the other hand, if your credit report is full of late or missed payments – or if you don’t have any credit at all – you might find many of those doors closed. A low credit score or a non-existent credit history can make you look riskier to potential lenders. You’ll have fewer choices for loans. Your interest rates will be higher. You might even be passed over for jobs (some employers routinely check applicants’ credit). In other words, your credit card use can make or break you, financially speaking. That’s why they can seem especially scary to first-time users who are just entering the world of credit cards. It’s a big responsibility – but the good news is that it’s not actually difficult to use credit wisely. To help you get started, we’ve put together a list of our 10 favorite tips for responsible credit card use. 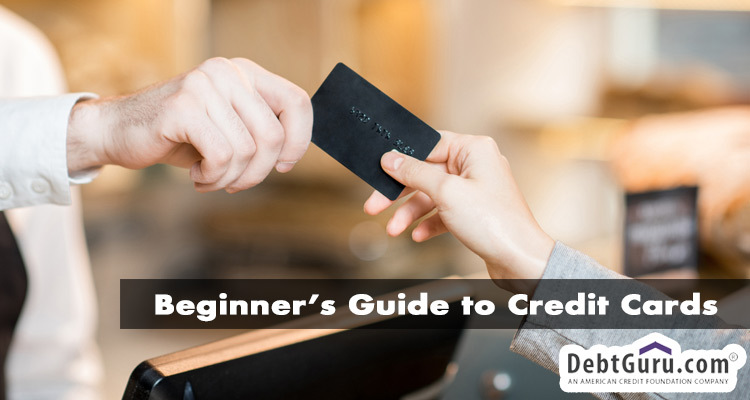 Whether you’re brand-new to credit or just need a refresher, we think these will help get you on the path to great credit. Treat it like cash. This is, hands-down, the best way to make sure you don’t end up with a mountain of high-interest credit card debt. Don’t think of your credit card as an emergency fund. Don’t consider it a secondary source of income. Don’t use it to splurge on extras. If you can’t afford to pay cash for it, don’t put it on your credit card. Use your card regularly. The whole point of having a credit card is, well, to build credit. And you can’t build credit if you’re not using your card. Make a point to use your credit card at least once a month. If you want to make things super-easy, consider using your credit card for one recurring monthly bill, such as your cell phone, streaming TV service, or gym membership. You’ll keep your card active, and you’ll never have to worry about overspending. Pay your balance in full every month. If you never carry a balance, you’ll never have to worry about debt piling up. Pay off your balance every month, in full. No excuses. Pay your bill on time. Even one late payment can be detrimental to your credit score and your interest rates. Don’t risk it. If you tend to be forgetful about these things, write down the due date or set a reminder on your phone. Some credit card companies even offer text or email alerts that will give you a heads-up as your due date gets closer. Never, ever skip a payment. What’s worse than paying your credit card bill late? Not paying it at all. Again, written reminders, text alerts, and emails can all help you keep your credit card bills top of mind. And if for some reason you find yourself in a situation where you can’t pay your bill, call your credit card company. Explain your circumstances, and be honest. Chances are, they’ll be willing to work with you. Read your monthly statement. All of it. Be on the lookout for unfamiliar or suspicious purchases and changes to your interest rate, terms, or fees. If you see anything that raises a red flag, get in touch with your credit card company ASAP. Don’t hesitate to ask questions or challenge anything that looks fishy. Don’t be afraid to ask. Are you interested in a lower interest rate? Would you like a fee waived? Just ask. We can’t promise that you’ll get exactly what you want, but if you’ve been using your card responsibly and paying on time, your credit card lender is more likely to honor your request. Shop around. 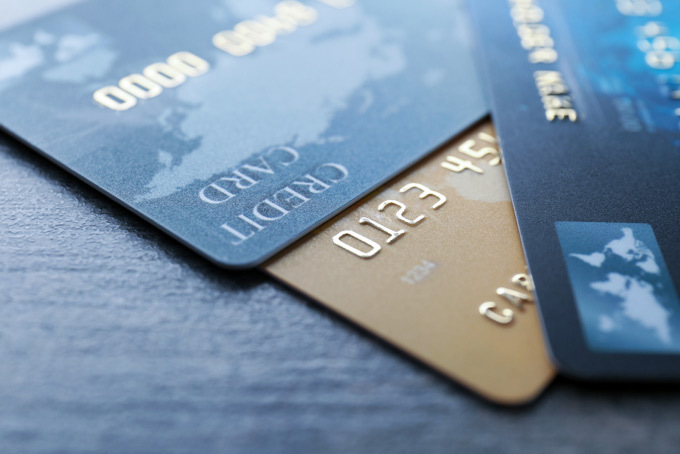 If you aren’t happy with some aspect of your current credit card – maybe you want something with no annual fee, or you’d like to switch to something that offers travel rewards – you can always do some comparison shopping. A word of caution, though: Applying for a new credit card can ding your score, so don’t go crazy. Do your homework, and apply for one card that offers what you want. Don’t close your account! It sounds counterintuitive, but closing a credit card can actually hurt your credit score. This is because part of your score is determined by your ratio of available credit to credit used. Closing a credit card shrinks your pool of available credit. Want to learn more about responsible credit card use? Looking for help managing your finances? 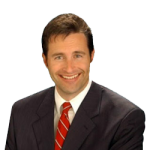 Contact DebtGuru.com today – we’re always happy to help!